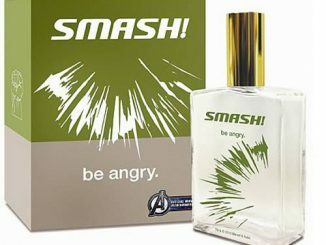 If you want to smell like the Avengers, you don’t have to rub against the Hulk. 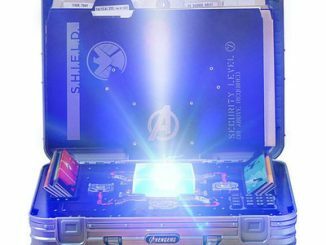 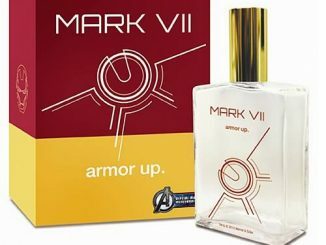 Just get this Avengers Assembled Cologne Set. 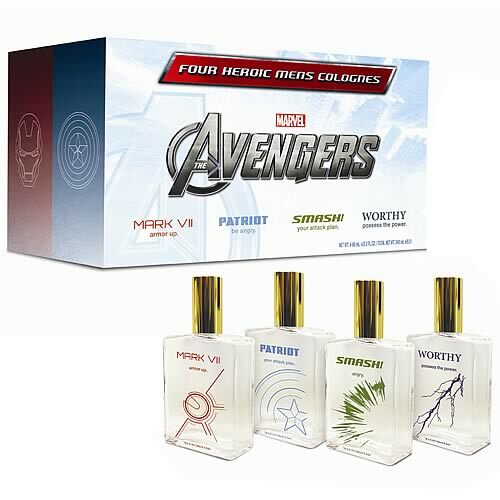 This Avengers Cologne Set gives you 4 prestige fragrances: Captain America, Iron Man, The Hulk, and Thor. 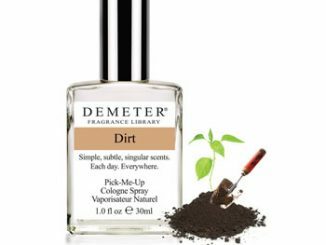 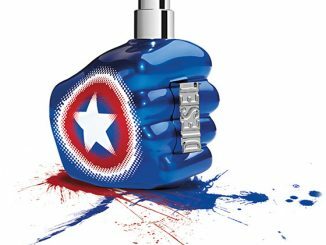 It’s the perfect gift for the Avengers fan who wants a new scent. 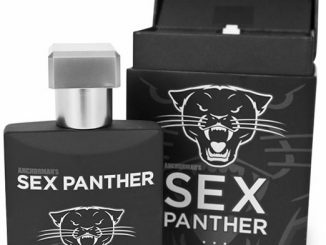 Each 60 ml collectible glass bottle of cologne holds a unique scent created to match the character. 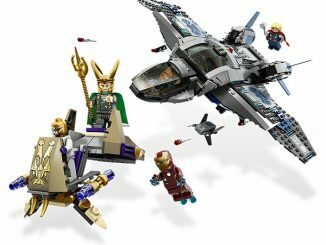 Get this set today for just $59.99 from Entertainment Earth. 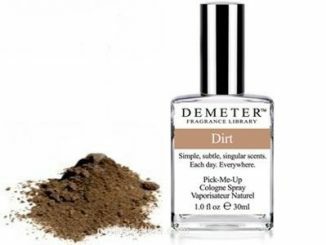 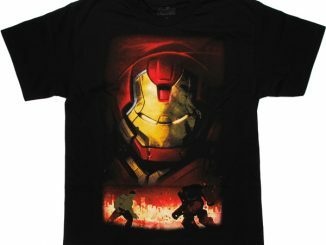 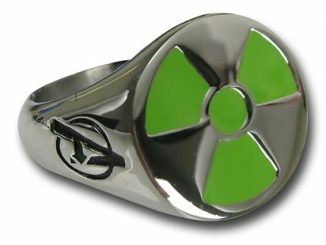 Also available at Amazon.com for $49.50.